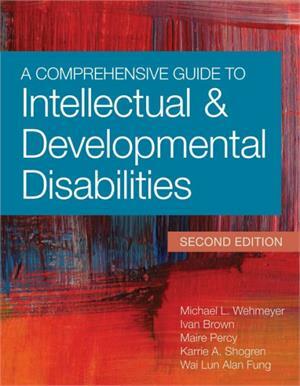 The trusted core disability textbook gets a comprehensive update in this second edition, now thoroughly revised to include all the critical topics today's professionals need to know about as they work with people who have intellectual and developmental disabilities. Brought to you by a new team of world-renowned experts and contributors, this volume fully prepares future educators, social workers, researchers, and clinicians to provide the best services and supports to children and adults across the life span. Tomorrow's professionals will discover what to do and how to do it as they prepare for their important work, and they'll refer to this user-friendly compendium year after year for information, insights, and answers. 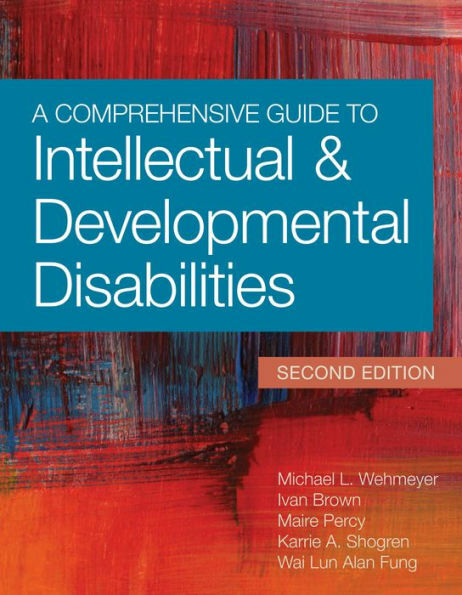 A cornerstone text for any course focused on intellectual and developmental disabilities—and an essential reference for every in-service professional's library. What Is Meant by the Terms Intellectual Disability and Developmental Disabilities? Anna J. Esbensen and William E. MacLean, Jr.